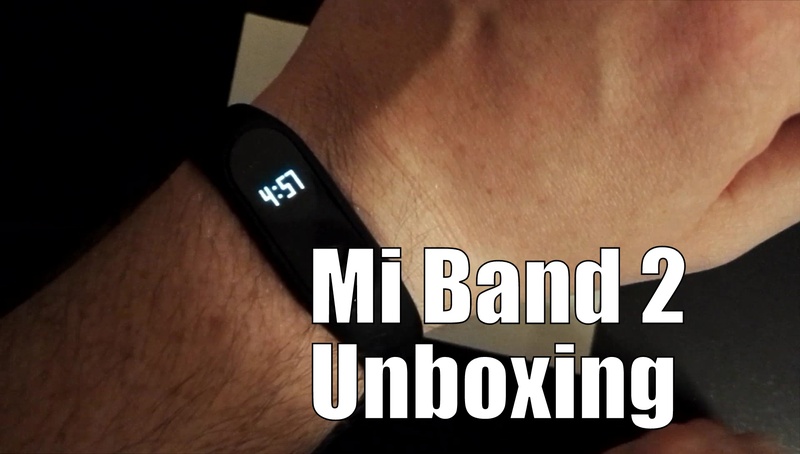 The Mi Band 2 is the latest fitness tracker from Xiaomi. Perfectly pricey to encompass everything a fitness fanatic needs to keep track of their exercise. Record daily motion data, Xiaomi bracelet to help you record all-day event, calculate walking distance, and calorie consumption. Smart Vibration alarm clock, simulate wake up naturally status: You can set the alarm on the APP, in front of the preset alarm within 30 minutes, with a slight vibration to wake you from a shallow sleep, when to wake up slowly shallow sleep, naturally wake up closer.